Most Amazing Real Life Locations in Second Life Article - Virtual Worlds Land! 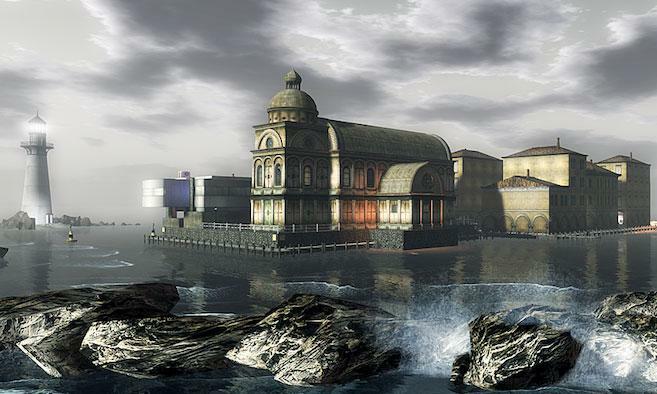 Rate this Article We have a strong admiration for virtual places that have been literally recreated based on real life locations down to a T, and we thought we ought to share our 5 most amazing real-life-based virtual locations in Second Life. Enjoy! Like the popular sandbox game, Minecraft, to some extent, Second Life offers its players the space they need to truly unleash their creativity and build magnificent virtual worlds – worlds with locations that may sometimes mimic the ones we have in real life. Creating a virtual place based on a real life location is a lot harder than it looks and it is definitely much harder than to create something completely fantastical straight out of your imagination. This is mainly because when it comes to recreating real life locations, the details are crucial to provide the location’s visitors with the same environment and atmosphere. It will require a ton of attention to detail as well as hours of effort that most players can’t or are not willing to provide. 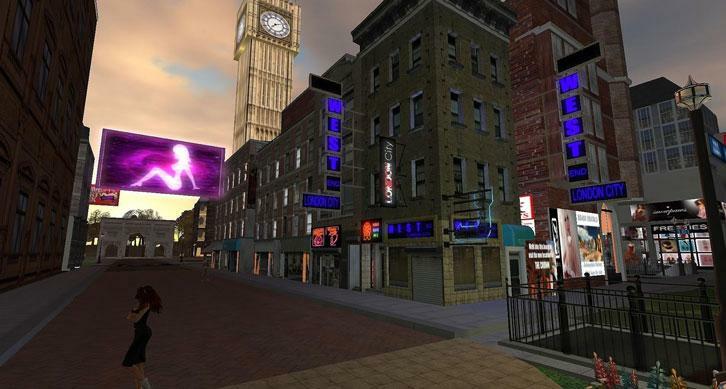 Hence, players who managed to digitized a real life location so to speak are practically superstars in Second Life. That said, like most players, we have a strong admiration for virtual places that have been literally recreated down to a T, and we thought we ought to share our 5 most amazing locations in Second Life that’s based on places in real life. Enjoy! Who doesn’t want to visit Hollywood town? Well, there may be a handful of eccentrics who may not want to, but for the rest who may not get the chance to go there in real life, Second Life is here for you. You can now visit Hollywood with your girlfriend and walk around and take pictures at various locations like atop the HOLLYWOOD sign or the marina. You could stroll along the Walk of Fame or visit the Starboards Yacht Club. You could just go for a relaxing visit and enjoy some solitude with the endless vista of buildings and skyscrapers. This part of London is full of foliage and mighty picturesque. With the horizon filled with tress and an autumn sky, you could walk around as your avatar amidst all the beauty and flora. The rolling hills and pastures add certain glamour to this perfectly terraformed part of the city. The views are beautiful and very realistic, making it an ideal place to hang out with other residents and spend some quality time. You should definitely give this part of the world a visit. Frederick the Great of Prussia built this park in the 18th century surrounding Sans-souci Palace in Potsdam, Germany. This large and beautiful park is an excellent spot to unwind yourself and have some major fun. You could visit the famous terraced vineyard behind the palace. Take your resident sweetheart there one afternoon and enjoy the glory of German architecture and designs. 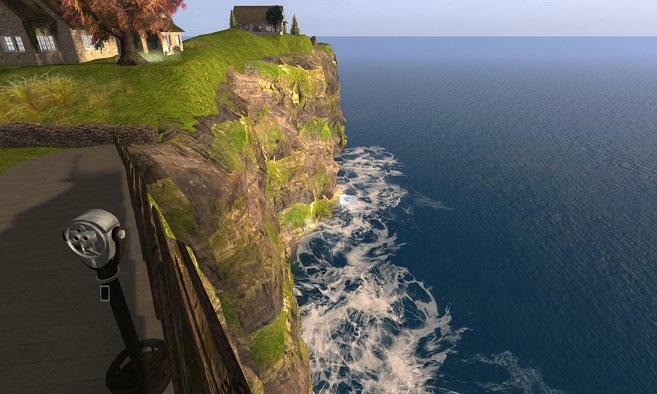 The Cliffs of Moher is a part of a four-sim, 1939 Irish village called O'Hare's Gap. It is an exact replica of the spot originally located in County Clare of Ireland. Stand at the edge of the cliff and stare out into the endless ocean. Go with other resident friends and unwind yourself for a couple of hours. The views are picturesque and very realistic that will make you feel like you’re actually there. This famous little town in Northern Italy is not just famous for its beautiful view; the Basilique Performing Arts Company produces and directs some of the most immersive theatre shows in the world. You could visit this place in Second Life and hang out in the bars or cafes. You could go boating on the lake or just walk the leafy square and waterfront piers. If you are a resident of Second Life, you must definitely go and check out these five places constructed based on real life locations down to the very last detail. Who knows? 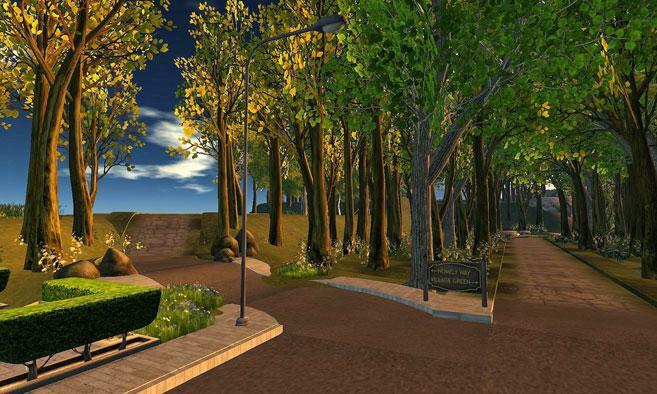 Maybe you’ll go there someday for real too, but in the meantime, you could always return to your favorite spot time and time again to visit it free of charge in Second Life. 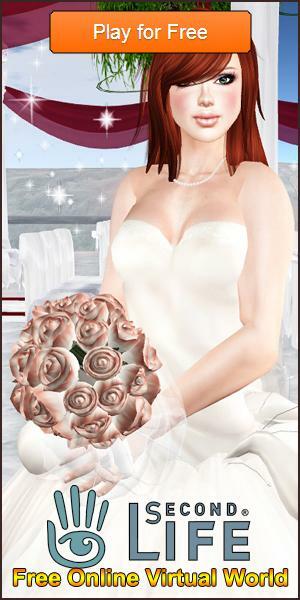 Don't forget to drop by and vote for your favorite real life locations in Second Life too. May the best location win the poll!